Disney Springs has been undergoing a million changes the last few years as many parts have been transformed and lots of things added, so it's overwhelming to figure out what to do once you get there. If you can get a good feel for the options available, you can map out your Disney Springs time. 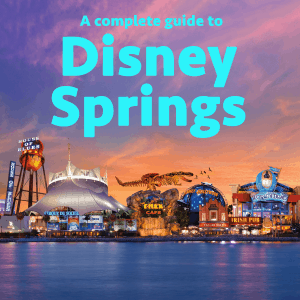 This complete guide to Disney Springs should come in handy to help you make the most of your experience. Disney Springs (which was known as Downtown Disney up until September of 2015) is a shopping and entertainment area that's free for anybody to enter and while the recent Disney Springs construction was lengthy, the end result was well worth it. 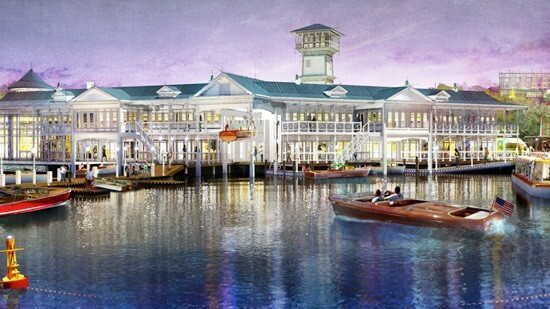 Disney Springs is divided into 4 main areas, each with its own unique style, shopping, restaurants, and entertainment offerings. This area was part of Downtown Disney and also a part of Disney Springs. The newly re-imagined West Side has a more industrial aspect to it and includes several popular restaurants and entertainment offerings including a bowling alley and movie theater. 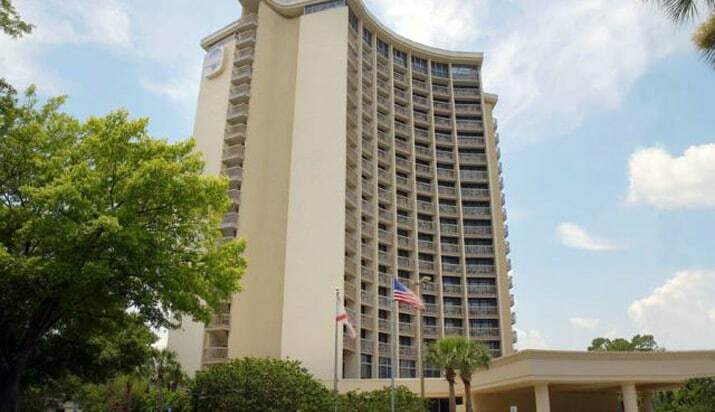 The area now known as The Landing was formerly called Pleasure Island and used to be a great spot for adults to go to visit really fun places like a comedy club and the super unique Adventurer's Club. Those locations and much of this area were closed as Downtown Disney began the transition into Disney Springs. The Landing now houses several new restaurants with beautiful waterfront views and a handful of new buildings that have been creatively Imagineered to look like they've been there for years. 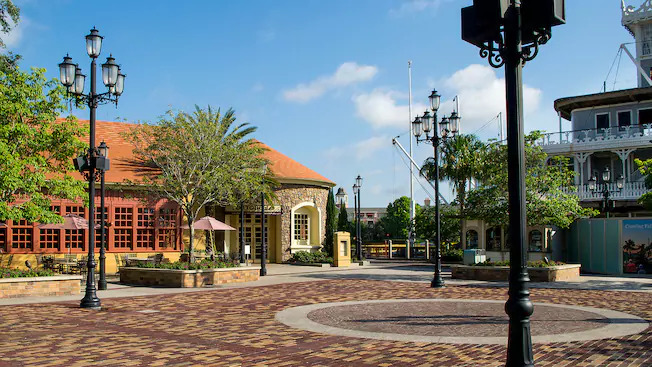 Town Center (a new area which was not a part of Downtown Disney) is themed after Florida's turn-of-the-century waterfront towns and includes over 30 shops and a variety of dining options. This family-friendly area (which existed as a part of Downtown Disney) is home to many of the most popular shops at Disney Springs. 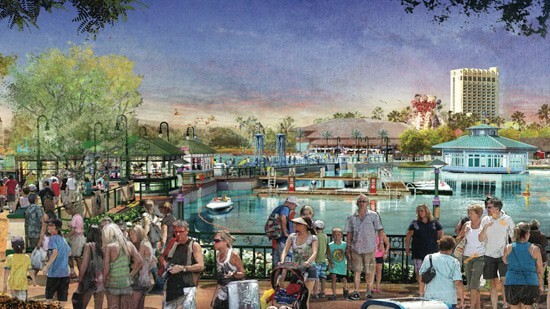 With the transition, an expansion of The World of Disney store has been completed to this section as well as a new "Village Causeway" which is a bridge that connects the area around The Lego Store across the water to nearby The Rainforest Cafe. When you're putting your trip plan together, we recommend visiting Disney Springs only if you have a trip that's 4 days in length or longer. It's pretty typical for guests to pair a visit to Disney Springs with a half-day at one of the other parks or even on a rest or non-park day. Another popular day to visit Disney Springs is on your arrival or departure day if you want to do something but don't want to buy park tickets to use for your first day. Most people visit Disney Springs in the evening due to cooler temps and more events taking place. If you do visit in the evening, just be aware that there will be more crowds but avoiding the brutal daytime heat (especially in the summer) might make that worth it. 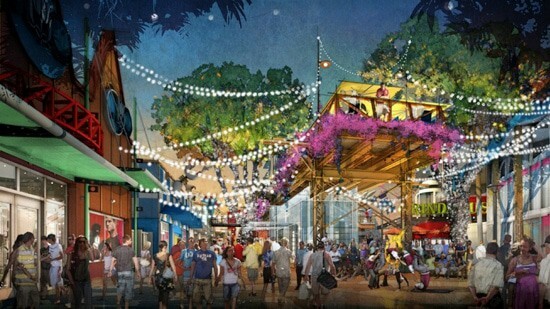 The parks have touring plans, so why not Disney Springs? There's SO much to do that it might be helpful to have your options narrowed down. 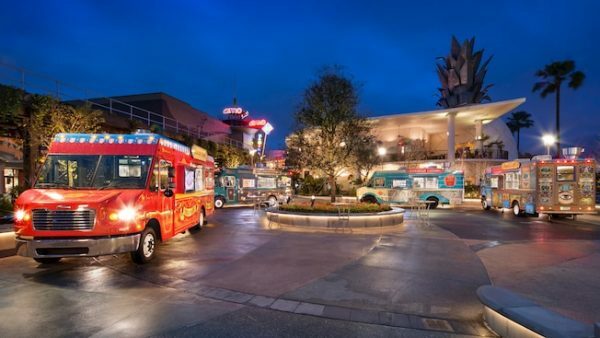 Here's 1 way to spend a fun evening in Disney Springs. Make an early dinner reservation at a fun restaurant like Planet Hollywood (has become a fave since it reopened, and it's conveniently located right by the Disney World bus stop) or T-Rex Cafe. 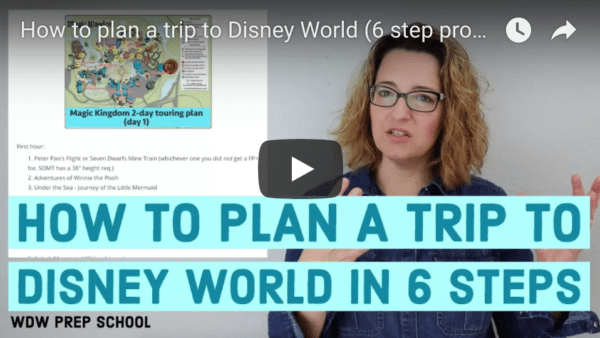 Traveling with older kids or adults? Consider a reservation at The Boathouse. Head to the Lego Store which is fun to look at even if you don't buy. Do some souvenir shopping at World of Disney (warning: this place is huge!). Visit the PhotoPass Studio to get some pics taken that can be added to your PhotoPass account. Have Memory Maker or an Annual Pass? The pics are included! Drop by the Ghirardelli shop for a free sample of chocolate. Have little ones? 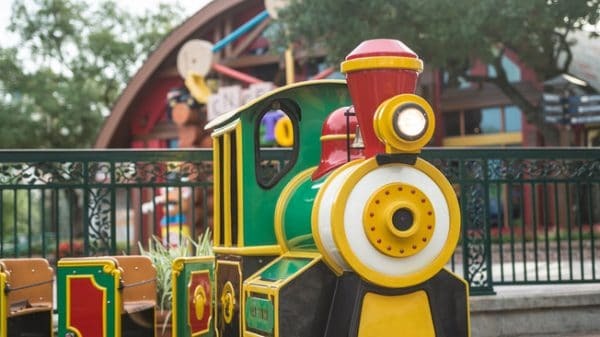 Take a ride on the Marketplace Train (get details in the info below) and stop in the Once Upon a Toy shop. Don't have little ones? Stop by the Marketplace Co-Op (best place to shop in Disney Springs) instead. Customize a treat at Goofy's Candy Company. Pick your treat (apples, gingerbread cookies, marshmallows, or Rice Krispies) and then choose your toppings. It's a snack credit if you're on the Disney Dining Plan too! Walk the Marketplace bridge to get back toward the middle of Disney Springs. Want cute but inexpensive Disney shirts? Head into Uniqlo to shop. Stop by the Coca-Cola Store before heading out. Meet the Coca-Cola Bear on the second floor (pic can be added to your PhotoPass account), and then head to the top for a rooftop view of Disney Springs. Alcoholic and non-alcoholic treats are available, but no purchase is required to visit this area. Buses run between Disney Springs and Disney resorts, and they also run from the theme parks to Disney Springs after 4 p.m., however they do not run from Disney Springs to the parks. Disney buses drop off in 1 central location near the Coca-Cola Store and in between the Orange Garage (to the west) and the Lime Garage (to the east). 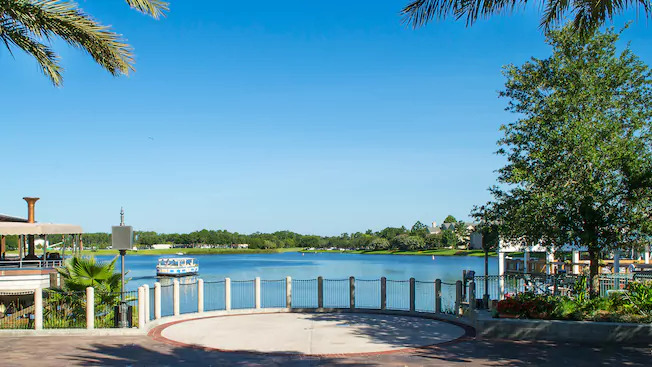 You can take a boat from Saratoga Springs and Old Key West to docks on both the West Side and The Landing of Disney Springs. You can take a boat from Port Orleans French Quarter and Port Orleans Riverside to the Marketplace dock in Disney Springs. There are also boats that operate within Disney Springs to take you between all three Disney Springs boat docks located at the West Side, The Landing and the Marketplace. You can drive to Disney Springs and park for free or you can valet part for $20. As part of the transformation to Disney Springs, three new parking garages have been built. These garages are free to use and are conveniently located. If you plan to explore all of Disney Springs, any of these garages would work. Taking an Uber or taxi are also good options. 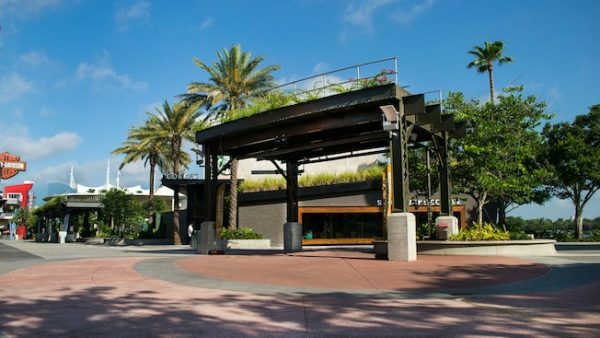 There are designated drop-off and pick up locations for taxis located at the far west side of Disney Springs (near the Cirque du Soleil building) and at the old bus stop on the east side near Wolfgang Puck Express. Shop hands free! At participating Disney Springs locations, you can request that purchased items be taken to the Disney Springs Welcome Center. You'll be given a tag to retrieve your items by 11 p.m., allowing you to shop without worrying about your bags. Art of Shaving - High-end grooming essentials for men. Haircuts and shaves are also available here. Coca-Cola Store - Exclusive Coca-Cola merchandise. You can also meet the Coca-Cola bear here. The Art of Disney - Disney art including framed prints and figurines. Frequently hosts Disney artists for signings. Disney has a guest relations location in the Town Center section of Disney Springs. 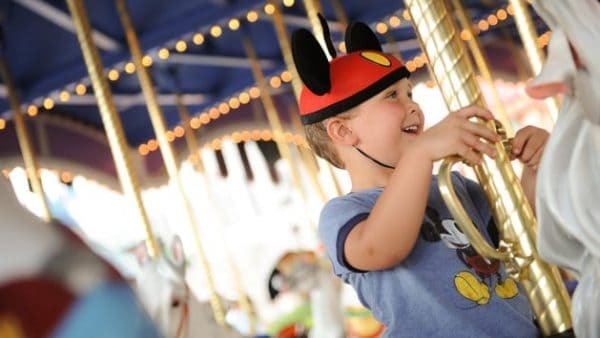 This location can help you with several things including upgrading and purchasing tickets, making reservations, and giving help with My Disney Experience. One of the best services offered though is luggage storage. This location will hold your luggage for you while you explore Disney Springs. This makes it easy to go to Disney Springs for some lunch and shopping before heading to the airport. There is also an Orange County Sheriff's office located in Town Center at Disney Springs, if you find a need for this. Disney Springs is home to over 40 different restaurants and quick service locations. You'll find restaurants to fit nearly every taste and budget and most are also available on the Disney Dining Plan, making dining at Disney Springs a good option for anybody planning on visiting. Check out our guide to Disney Springs restaurants and dining to learn all about the options you'll find there. Be sure to check the WDWent site for times if you're interested in any of the scheduled items below. Charming outdoor venue which often has live music. 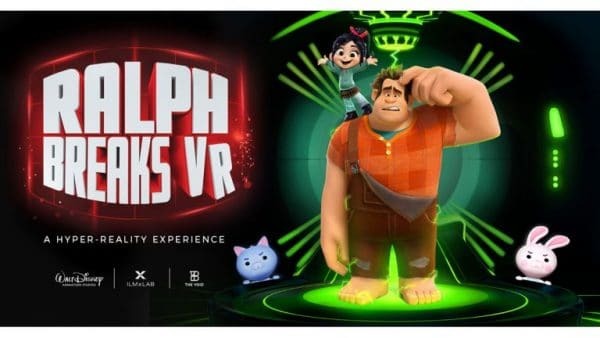 A fully-immersive virtual reality experience themed to Ralph Breaks the Internet. Tips: You can reserve your space online prior to your experience. This is recommended. 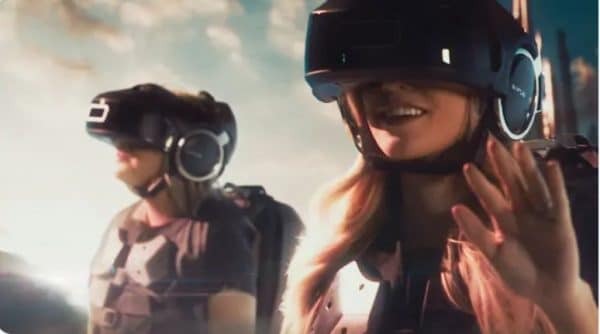 A fully-immersive virtual reality experience themed to Star Wars. Charming Venetian carousel in the heart of Disney Springs Marketplace. Cost is $3/person and guests of all ages may ride. Guests under 42 inches tall must be accompanied by an adult (who is not required to pay). Tips: Can get busy at night and on weekends. A small-scale train that can be a great distraction for children bored with shopping. $3/ride or $5 for 2 rides. Children under 48" must be accompanied by an adult; however, the adult does not have to pay. Tips: In the direct sun so avoid during hot times of day. 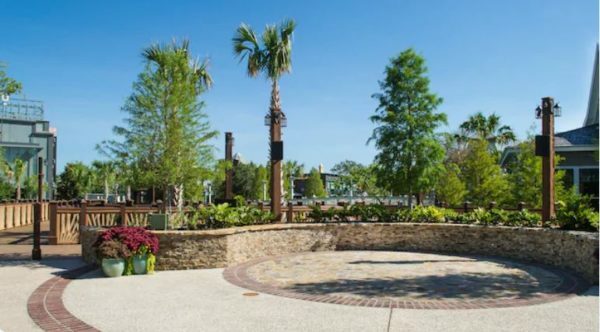 Open-air venue along Lake Buena Vista where special events, activities, and live performances take place every day and night. Located at The BOATHOUSE restaurant, this is a one-of-a-kind experience (this is the only location in the world!) 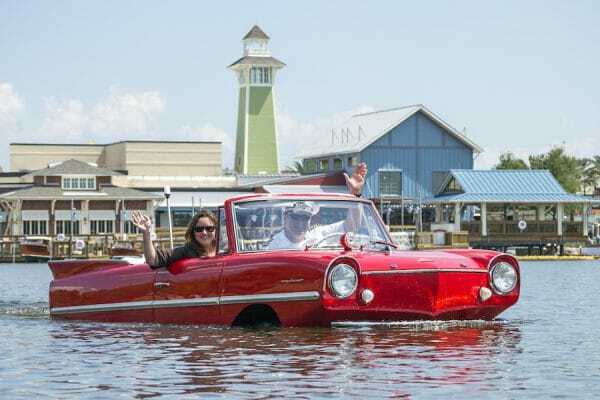 where you can take a ride in a vintage Amphicar. Each ride costs $125 and lasts 20 minutes. Tips: Guests dining between 11:00 am and 3:00 pm can receive $25 off their ride by redeeming their receipt at the Ships Store by 3:00 pm. Live music (usually Spanish guitar and classical music with a modern twist) is often performed here. 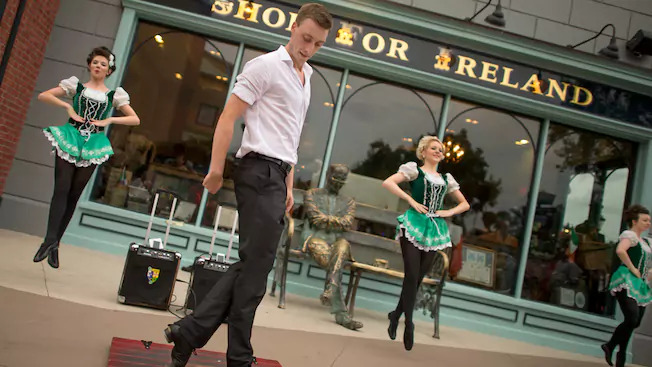 Live Irish music and dancers are available here. 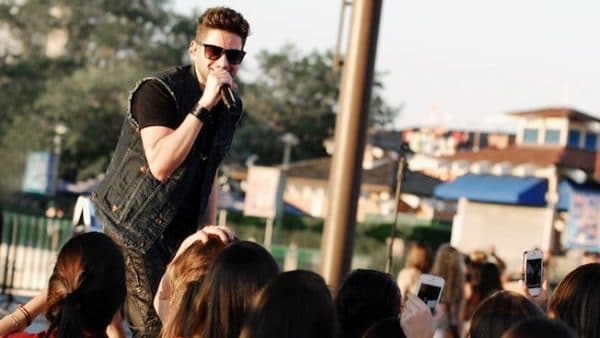 Some performances happen outside on the Patio Stage. Tips: Aim for a reservation during a time when you can dine while watching the performers. 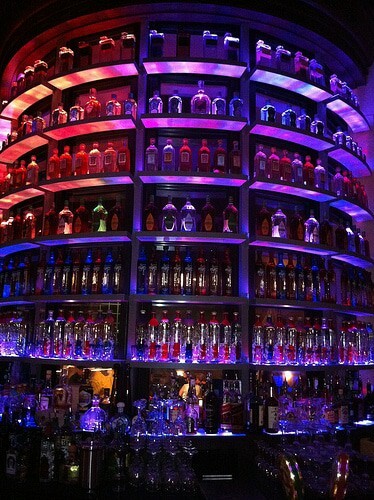 High-energy fun featuring dining, dancing, live Latin music and an extensive tequila menu. Tips: Great place for dancing. Mini-amphitheater that often hosts live entertainment including everything from DJs to guitarists. Interactive games and competitions as well as immersive NBA experiences. Recently announced interactive experiences include: Pop-A-Shot, Dream Dunk, Big Shot, You Make the Call, and the Dream Court. 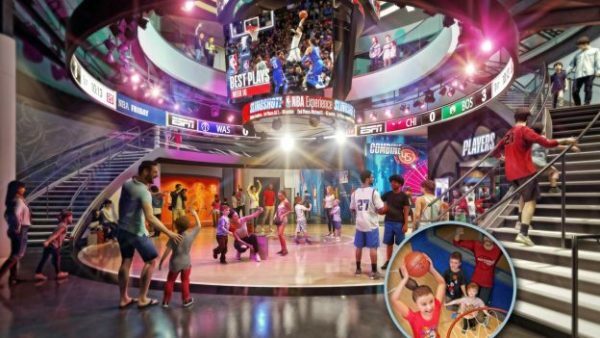 Exhibits include: the Locker Room, Hall of Champions, Hoop Sciences, and Virtual Reality theaters. A variety of musicians play an assortment of exotic and classical instruments underneath this shade structure. Live music is often performed here near the food trucks. 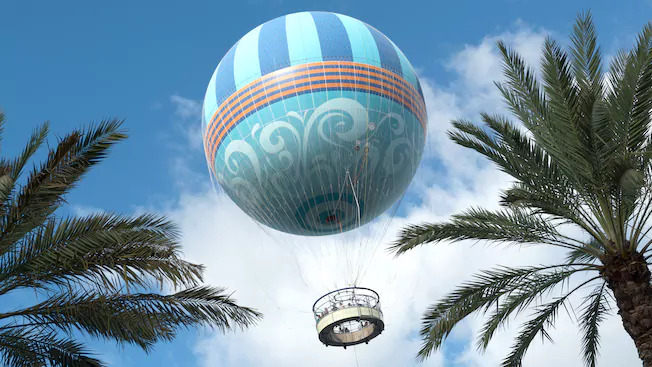 A tethered helium balloon that takes you high above Disney Springs and gives you a beautiful view of the surrounding area (including the parks). Cost is $15/child and $20/adult. Tips: You can often find Groupon deals where you pay $11/adults instead of $20. 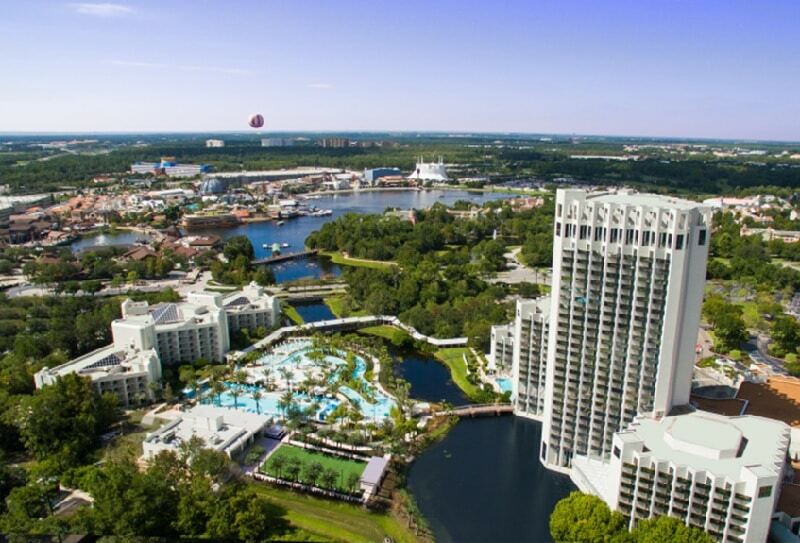 Check Aerophile on Groupon for deals (sign up for Orlando Groupon emails to be notified when they become available again). Upscale bowling with a retro feel. Tips: You can get a "FastPass" that allows you to make reservations ahead of time and skip the lines. Prices are $80-125/hour (depending on what day and time you visit) and includes up to 8 bowlers on 1 lane. Shoe rental is not included in that price. 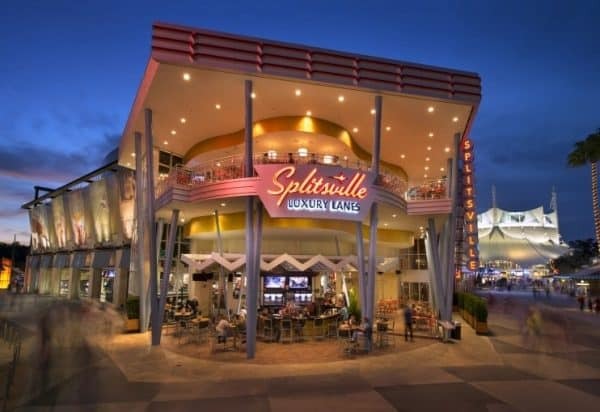 More info on the Splitsville Lanes site. Live music featuring some of the top talent in the music industry. Tips: There's a gospel brunch here every Sunday with all-you-can-eat food and great gospel music. 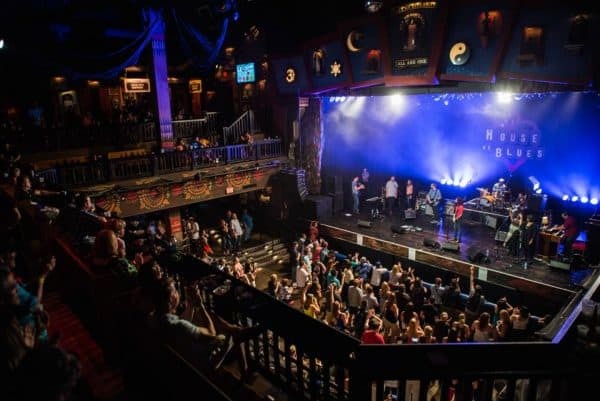 Get more info at House of Blues. 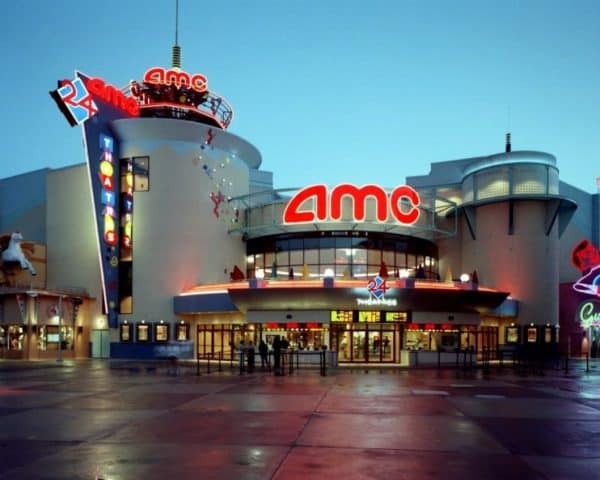 The AMC theater offers current box-office hits along with "Fork & Screen" dining which allows you to dine while viewing. Tips: This theater has reserved seating. Buy your tickets ahead of time from Fandango. 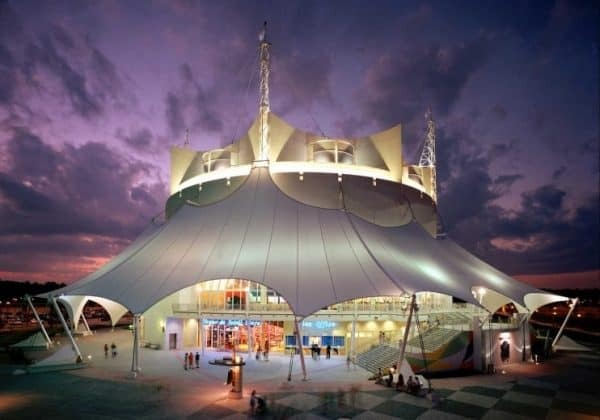 The new Cirque du Soleil is expected to start in 2020 and be a collaboration between Cirque du Soleil and Disney Imagineering. 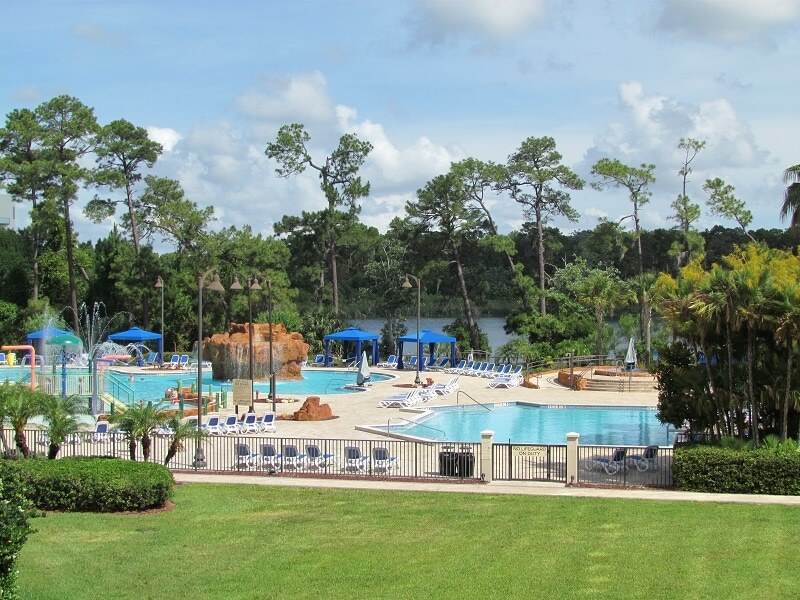 These resorts are all considered off-site resorts and don't have access to on-site benefits like Magical Express, package pickup, Magic Bands, etc. 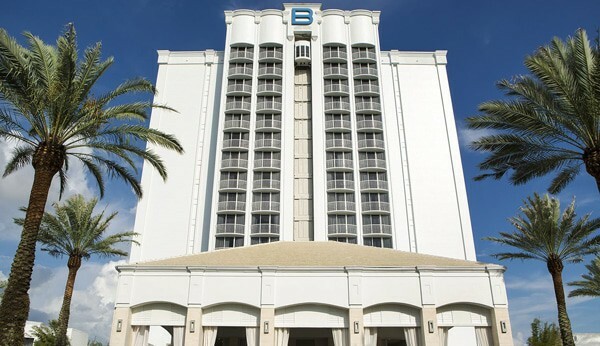 There are often extra fees charged to guests that aren't included in the nightly fee. For the ones that we aware of, we've noted those below. Many of these resorts are options you can get on Priceline. Where applicable, we've noted those below. 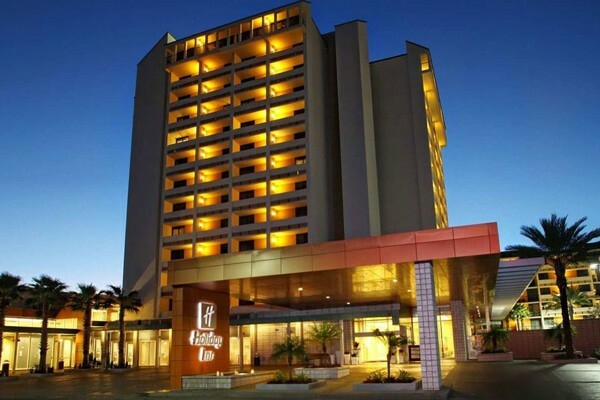 Just remember that you aren't guaranteed any particular hotel when you bid but you might end up with 1 of these hotels as they are often options. 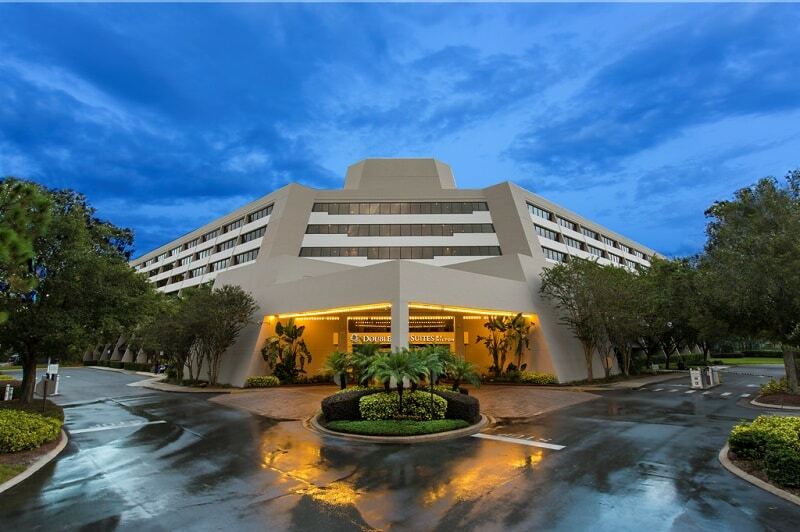 If you want to get from 1 of the Disney Springs resorts to a Disney resort, it might make sense to walk to Disney Springs and take transportation from there but be aware that there are no buses that go from Disney Springs to the theme parks. Prefer your info in video form? 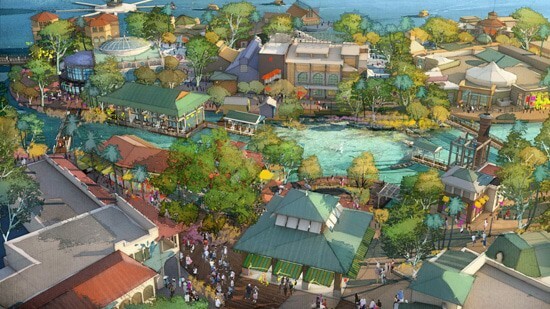 Check out the one below with a discussion on Disney Springs. So, what do you think? 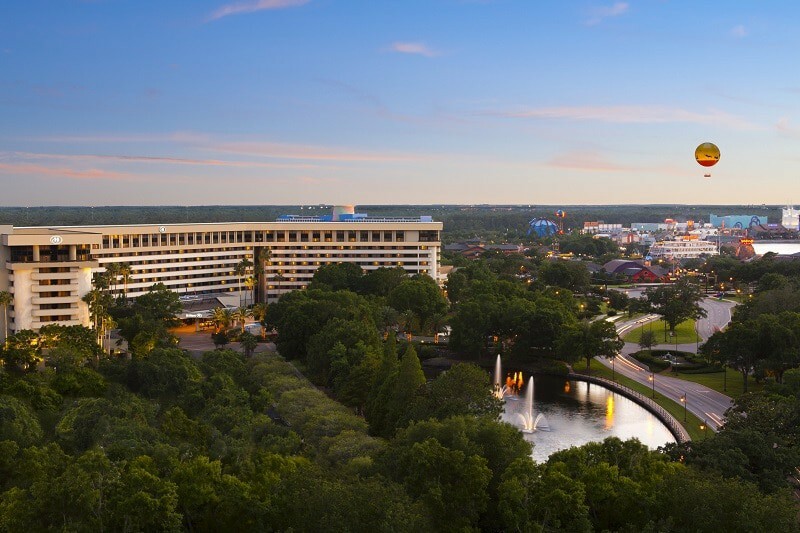 Will you be adding some time at Disney Springs in to your trip?